This pretty much sums the show up. As much as I wanted to like this, because of Addison, I mean Kate Walsh, so far it’s just.. ok. It’s entertaining. But it’s not my favourite new comedy. Plenty of familiar faces, even Anne Heche who created it, who I fondly remember from Volcano and Ally McBeal. AND she apparently voiced Root Bear Guy’s wife, Cherry Cream Soda. Crook and Jones. Doing their… “thang”. My dad mentioned this series, and I didn’t give it much thought, because describing it doesn’t do it justice. 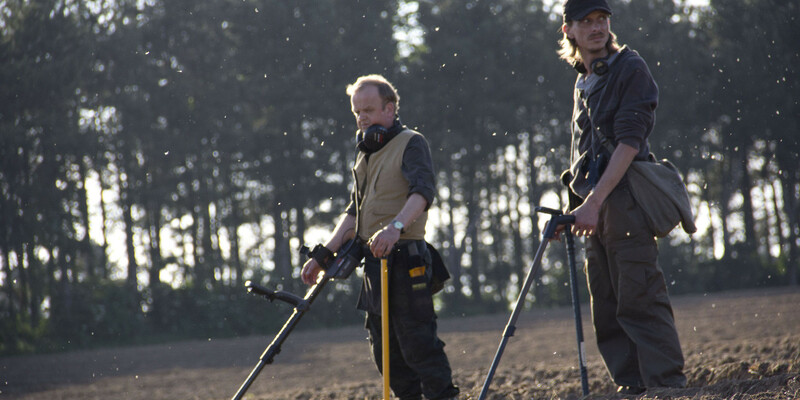 As it’s basically about 2 guys who go metal detecting in the countryside. It’s written, directed by and stars Mackenzie Crook. It also stars Toby Jones. Who I only just found out does the voice of Dobby in Harry Potter o___o;. But I knew Jones from Doctor Who, Captain America, Hunger Games, Finding Neverland(perfect as Smeeee) and The Mist, which I must rewatch sometimes. Mackenzie Crook I knew from POTC, Almost Human, lotsa stuff. He’s cool. He’s oddly charming in Detectorists. I’m trying quite a few of the new season shows. Things like Scorpion and Gotham have already dug their heels in and are on my list for as long as they air. 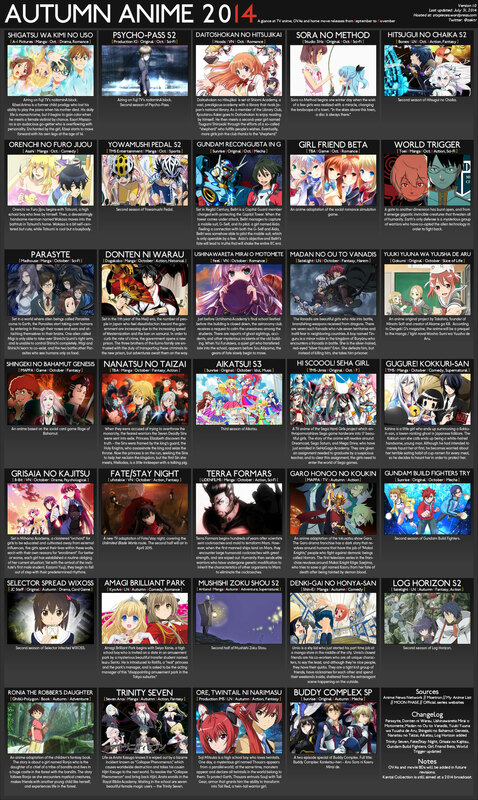 But there are plenty of other shows I’m still undecided on, and some I love unconditionally, but don’t see lasting. T-T Yesterday we tried Constantine. So this is the guy playing Constantine. I think this guy looks better with brown hair. 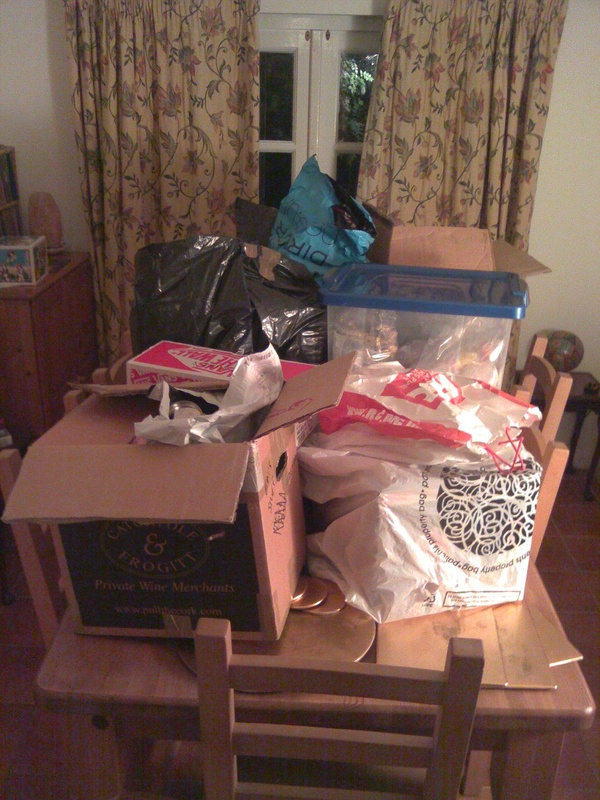 This is a table of boxes. Filled with figures. 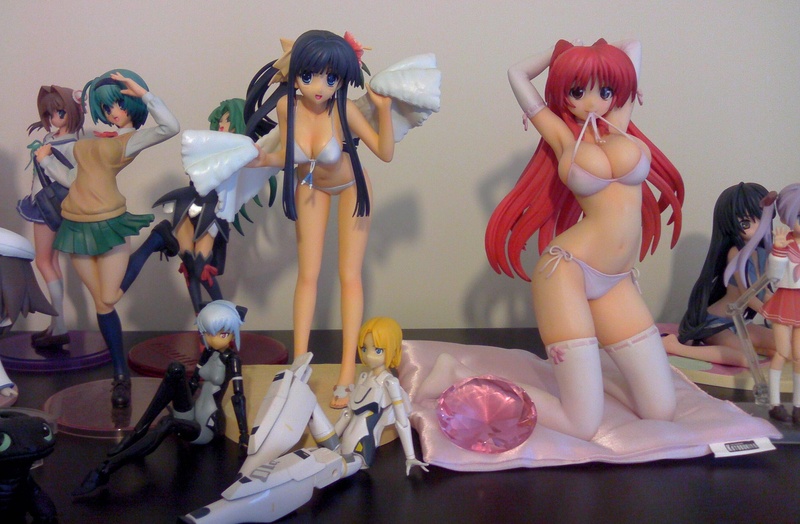 Nendoroids, Figma’s, scaled and more. There’s one box of Kpop CD’s and one of like, other bits and pieces. But there are a couple more boxes of my babies out in the barn…. So about a month ago I moved to Birmingham, hopefully for the last time. Since last year Crohn’s effed it up. Last time I didn’t even get to bring all my girls. But now…. I get to bring them. And set them up. All pretty like. I have missed them greatly. Autumn Season Anime 2014 – Deadly Sadistic Norma Gundam Fanservice with a side of Twintails, Mystery and Girlfriends (Beta).